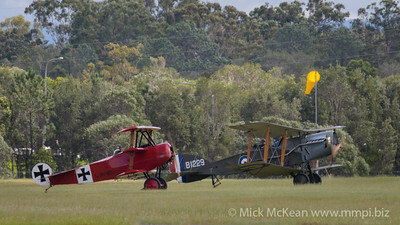 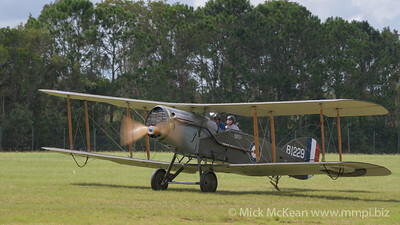 Fighters that appeared at the TAVAS Great War Flying Display airshow. 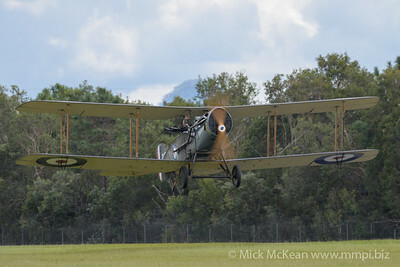 Bristol F.2B Fighter VH-IIZ taxiing at TAVAS GWFD 2018. 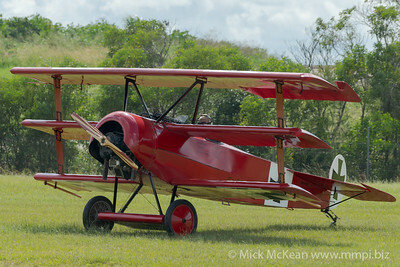 Caboolture Airfield, Caboolture, Queensland, Australia. 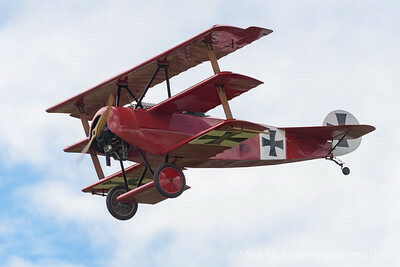 Fokker DR.1 Triplane VH-FXP taxiing at TAVAS GWFD 2018. 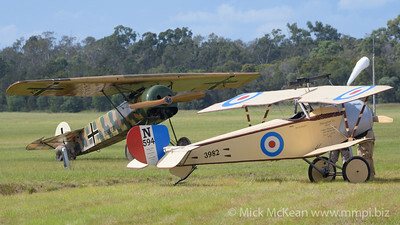 Caboolture Airfield, Caboolture, Queensland, Australia. 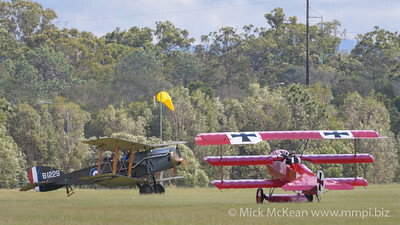 Fokker DR.1 Triplane VH-FXP and Bristol Fighter F2B VH-IIZ readying for takeoff at TAVAS GWFD 2018. 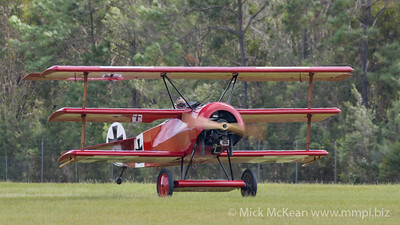 Caboolture Airfield, Caboolture, Queensland, Australia.. Caboolture Airfield, Caboolture, Queensland, Australia. 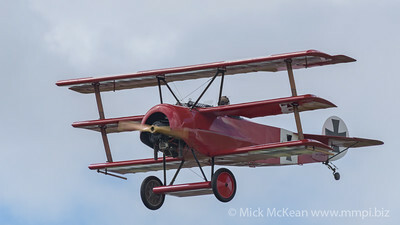 Bristol F.2B Fighter VH-IIZ taking off at TAVAS GWFD 2018. 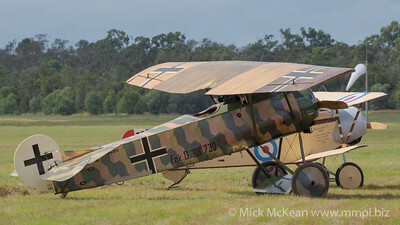 Caboolture Airfield, Caboolture, Queensland, Australia. 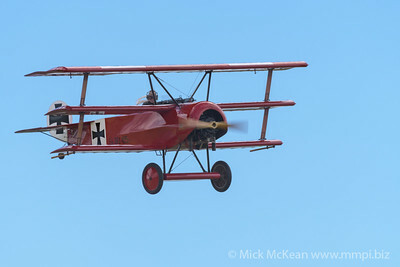 Fokker DR.1 Triplane VH-FXP taking off at TAVAS GWFD 2018. 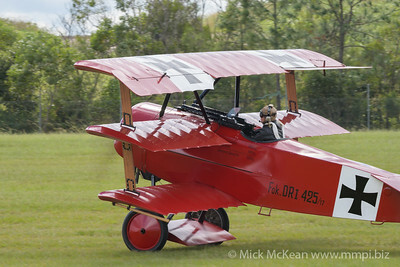 Caboolture Airfield, Caboolture, Queensland, Australia. 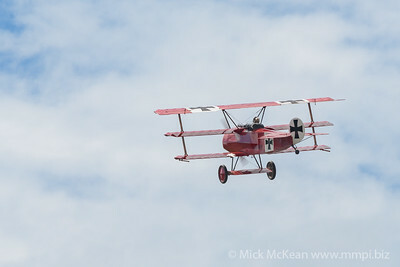 Fokker DR.1 Triplane VH-FXP climbing after takeoff at TAVAS GWFD 2018. 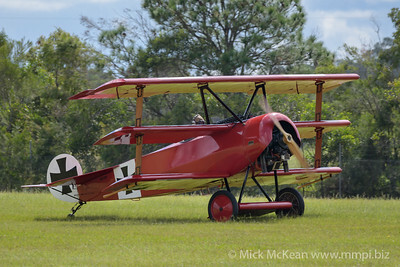 Caboolture Airfield, Caboolture, Queensland, Australia. 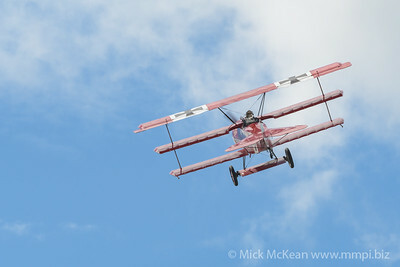 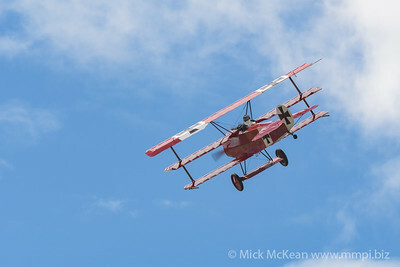 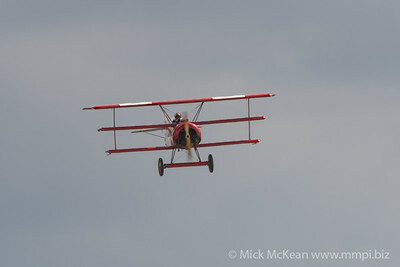 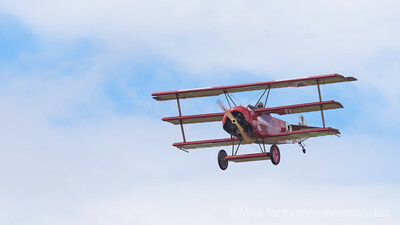 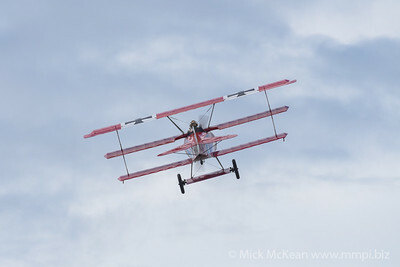 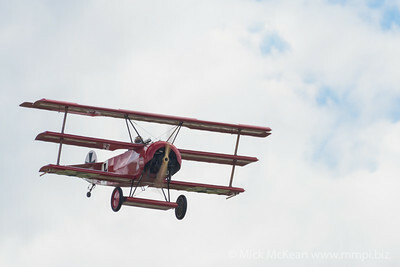 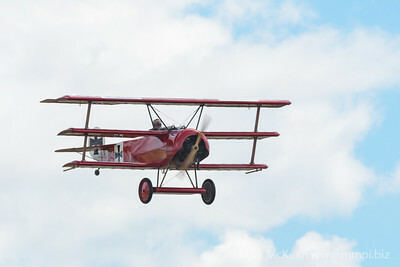 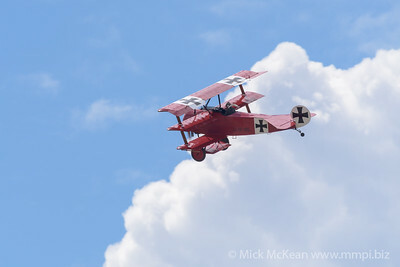 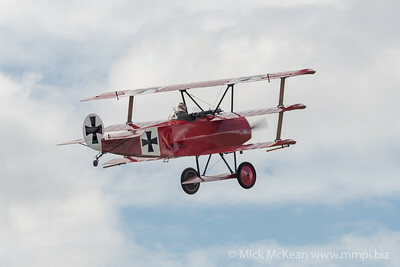 Fokker DR.1 Triplane VH-FXP in flight at TAVAS GWFD 2018. 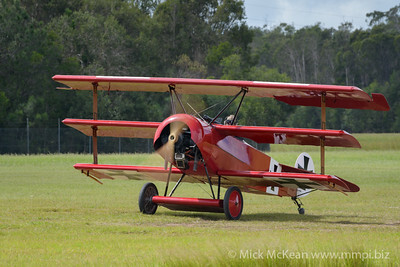 Caboolture Airfield, Caboolture, Queensland, Australia. 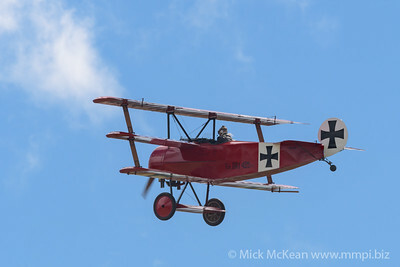 Fokker DR.1 Triplane VH-FXP parked at TAVAS GWFD 2018. 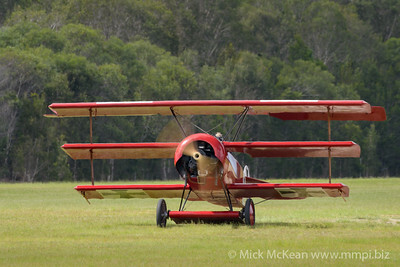 Caboolture Airfield, Caboolture, Queensland, Australia. 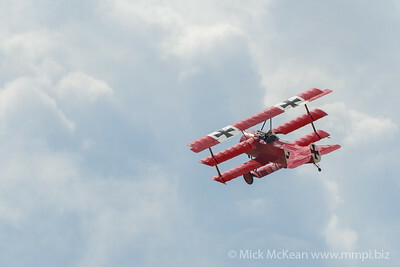 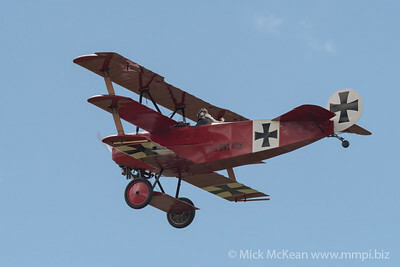 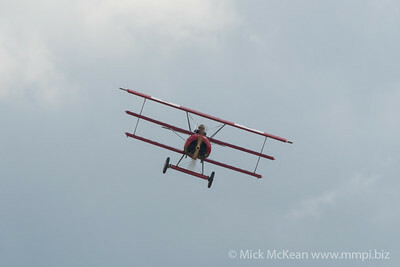 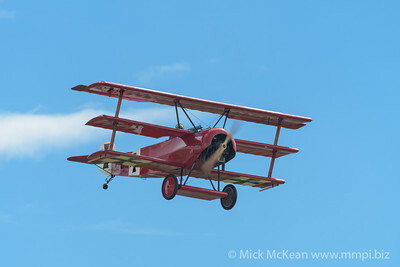 Fokker DR.1 Triplane VH-FXP in flight at TAVAS GWFD 2018.